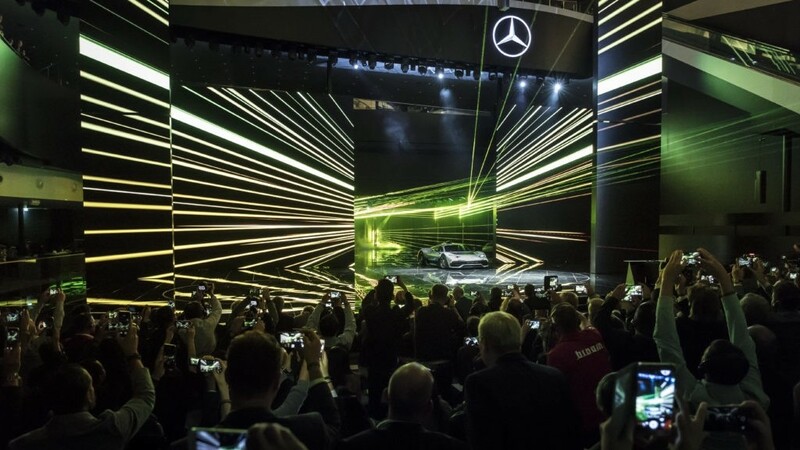 Frankfurt. 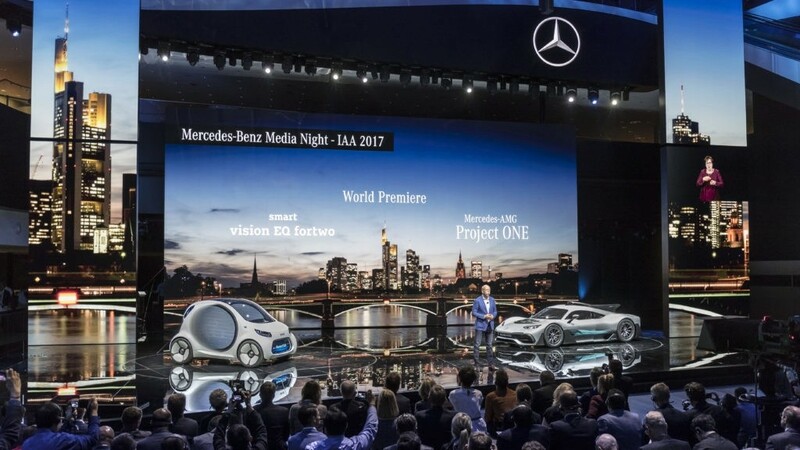 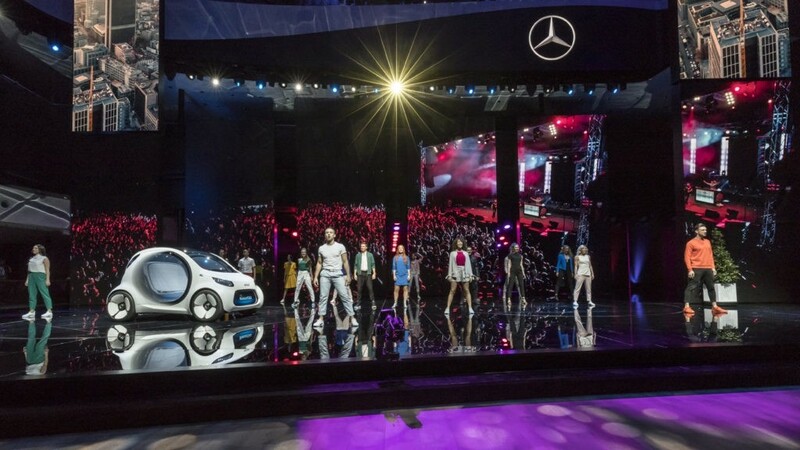 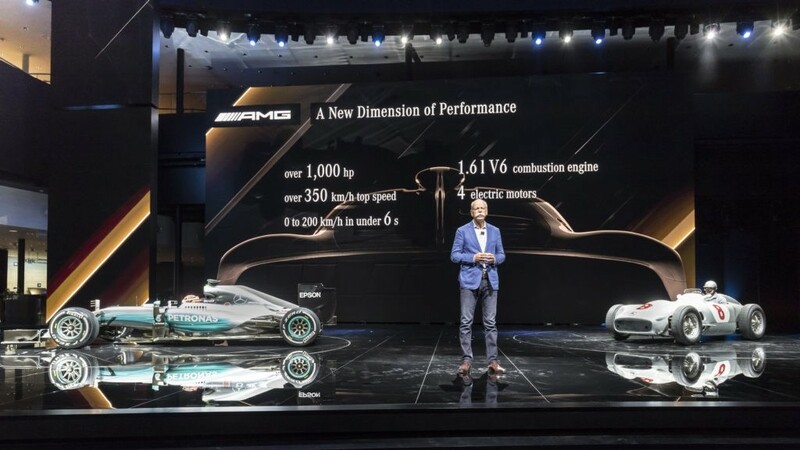 On the eve of the Frankfurt International Motor Show (IAA), Mercedes-Benz Cars presented two ideas for the mobility of the future that embody the two poles of the product line-up. 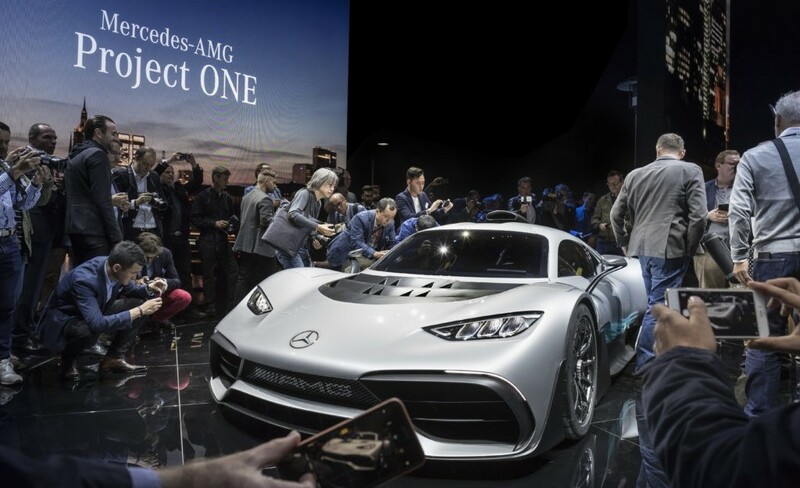 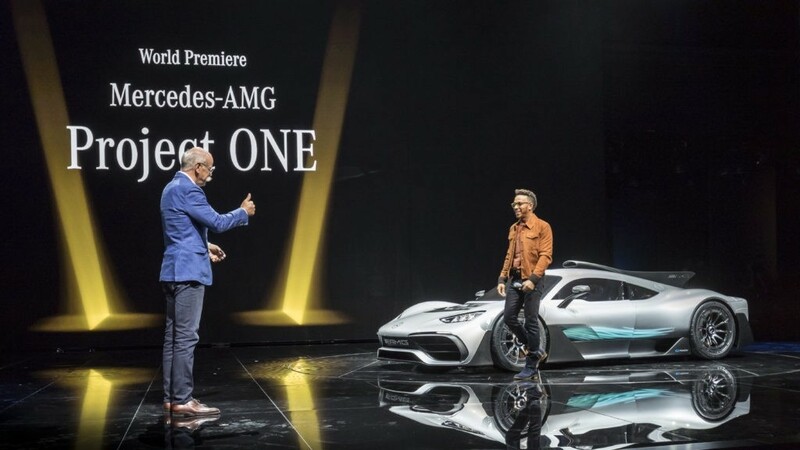 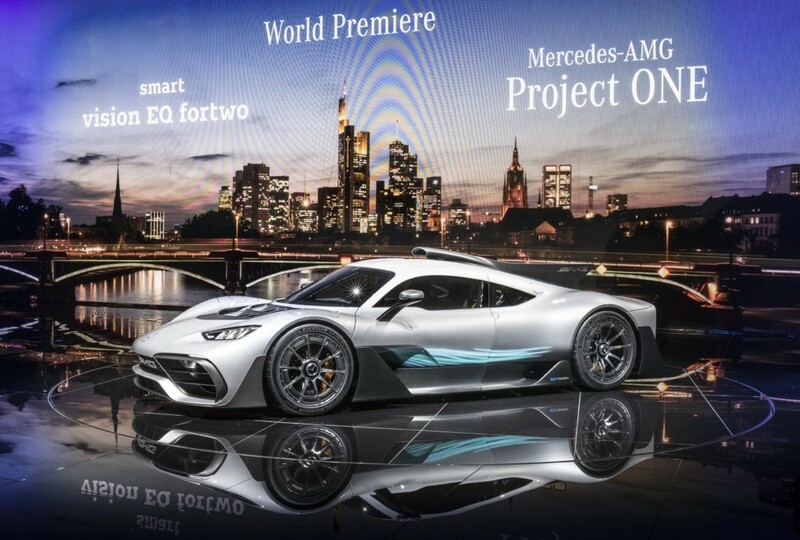 With the Mercedes-AMG Project ONE, the performance and sports car brand is presenting a supersports show-car with Formula 1 hybrid technology for a breathtaking driving experience. 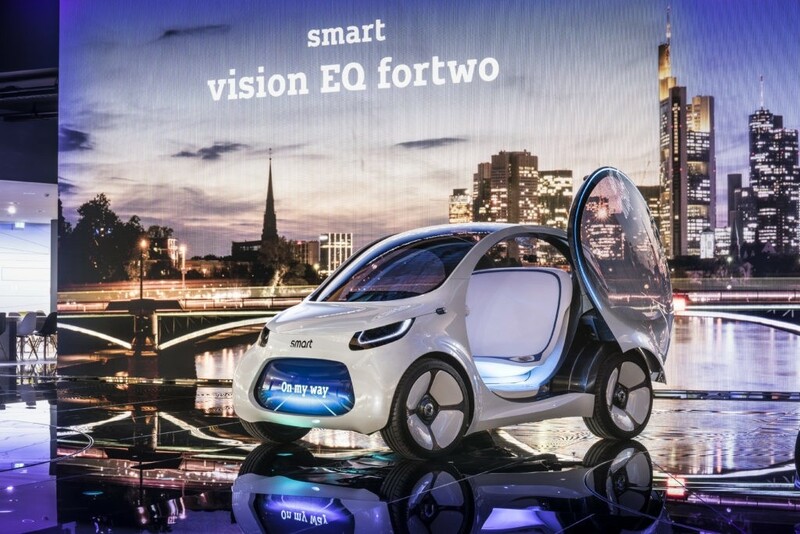 The smart vision EQ fortwo embodies an intelligent solution for an urban mobility of tomorrow – electric, autonomous, with neither steering wheel nor pedals. 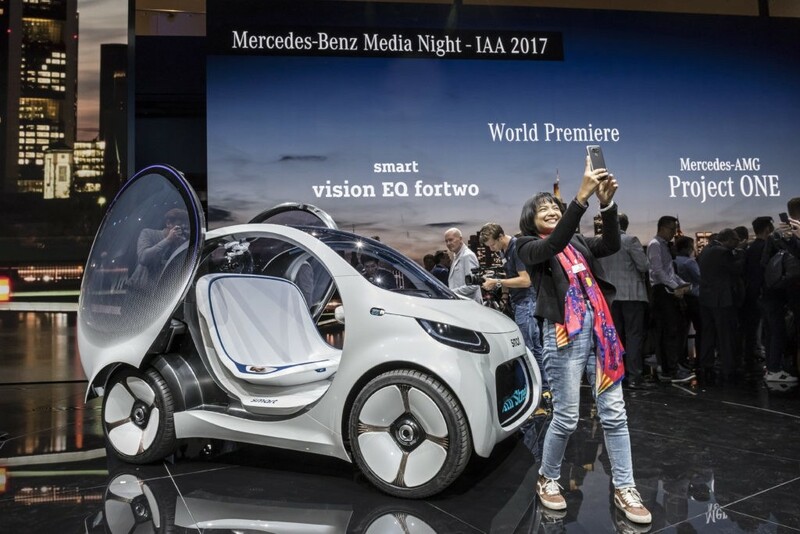 The smart vision EQ fortwo showcases a new solution for an individualised, highly flexible and efficient form of local public transport. 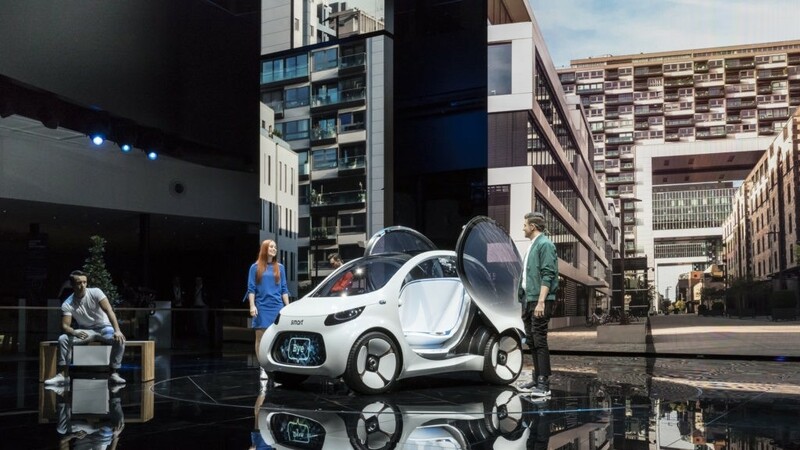 The fully autonomous, electric-drive study presents a systematic concept for future urban mobility and the carsharing of the future. 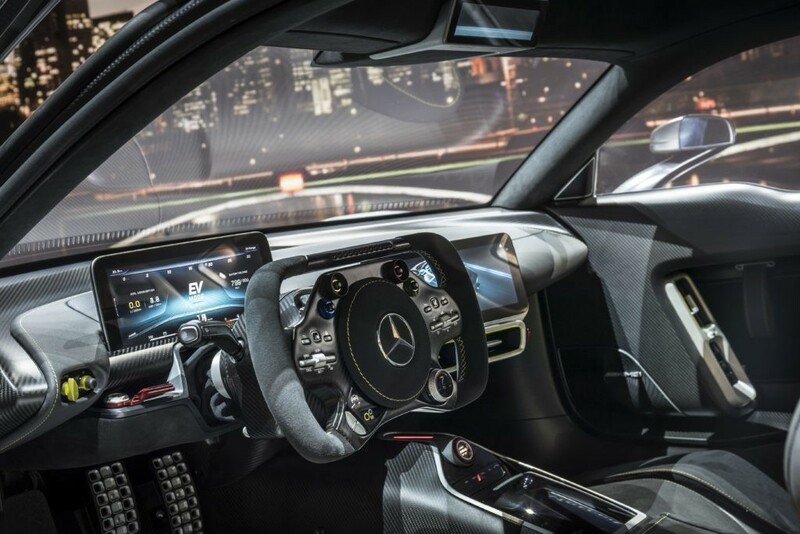 It picks up passengers directly at their preferred location and has neither steering wheel nor pedals. 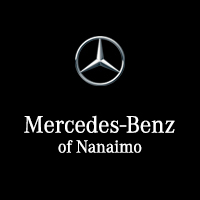 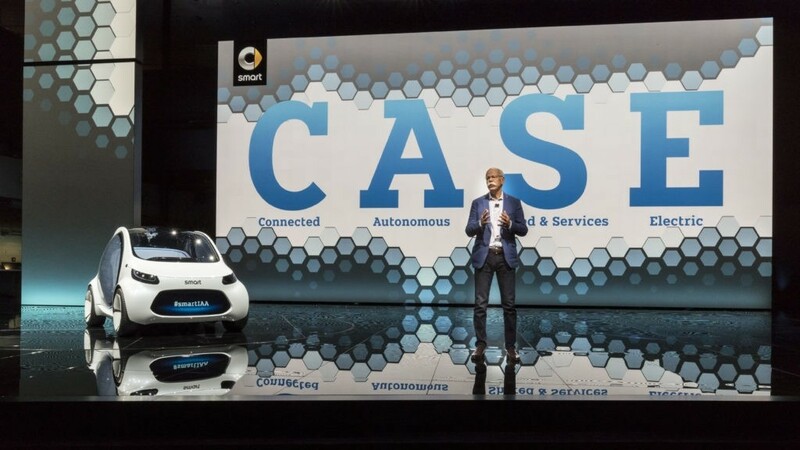 It is the first vehicle to embody all four elements of the company’s CASE strategy: “Connected”, “Autonomous”, “Shared” and “Electric”.